The two-time Wimbledon winner had been contemplating whether or not to continue playing through the pain barrier, after his five-set exit to Spaniard Roberto Bautista Agut at the Australian Open earlier this week. 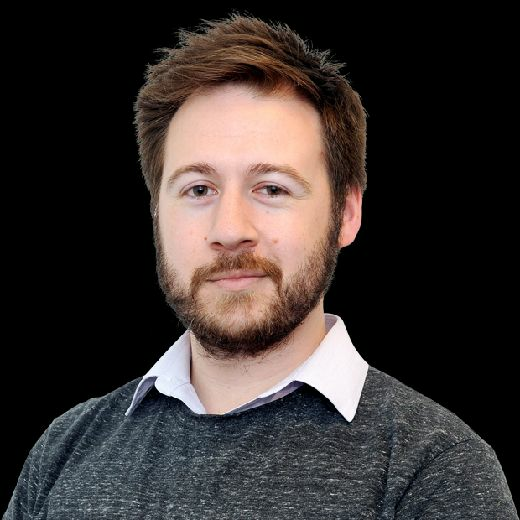 A spokesperson for Murray confirmed that the former No.1 is yet to make a final decision on a second operation, but ruled him out of participating in any of February’s tennis tournaments, including Montpellier and Dubai. Murray has had trouble with his hip since 2017, exiting Wimbledon at the quarter-final stage and missing the Canadian Open and Cincinnati Masters, resulting in the loss of his No.1 ranking. The 31-year-old continued to miss tournaments, pulling out of the 2017 US Open barely 48 hours before the start of the tournament. He later admitted it was “most likely” he would not play in a professional tournament for the rest of 2017. 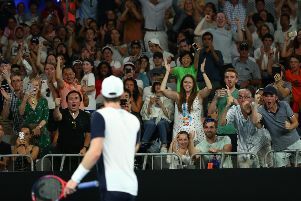 Murray had plans to return to action for the Brisbane International and Australian Open in early 2018 but pulled out of both, later undergoing hip surgery. 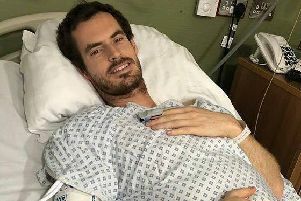 After his loss to Agut, Murray said: “The first option [surgery] makes my life a lot more comfortable and enjoyable, but potentially means I never play again and also miss Wimbledon. So that’s what I need to decide. The three-time Grand Slam winner had expressed his wish to retire following this year’s Wimbledon tournament but should Murray go under the knife, his chances of participating look slim at best.